For more than half century we have just one synonym for coffee: Bei & Nannini. We can fully rely on a 100% Arabica blend with exceptional quality and unique aroma, enhanced by the double process of water sweetening to make every single coffee special. 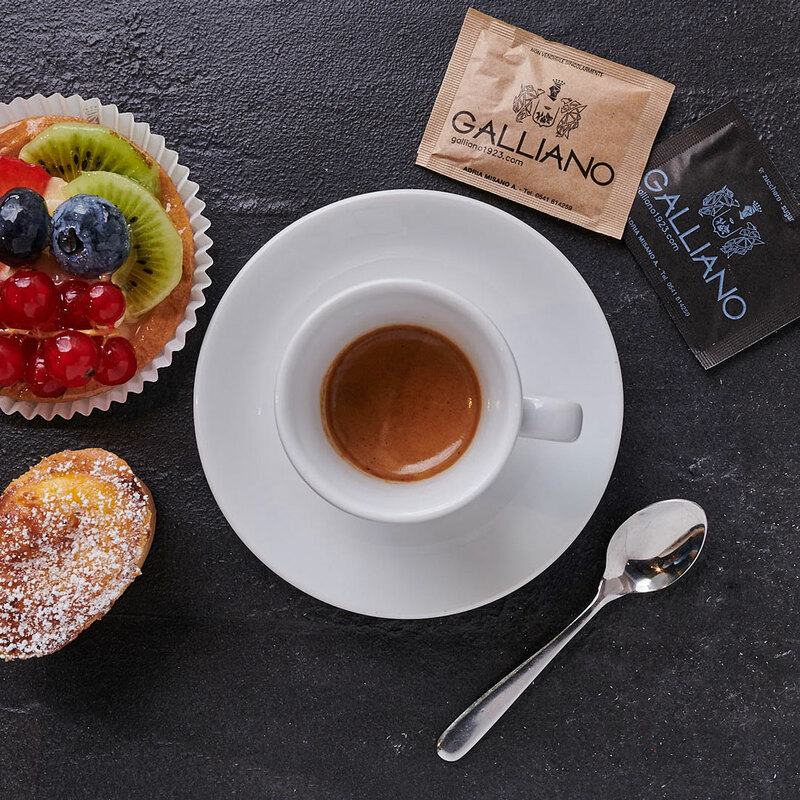 A good coffee with delicious breakfast in GALLIANO is the best way to start off the day! Speaking of which, have you already checked our pastries out? Cocktail mixing is a complex subject, but our high-qualified bartenders can handle it perfectly. They create infinite combination of flavours, using a wide selection of liquors and spirits, in order to satisfy every mixology lover. 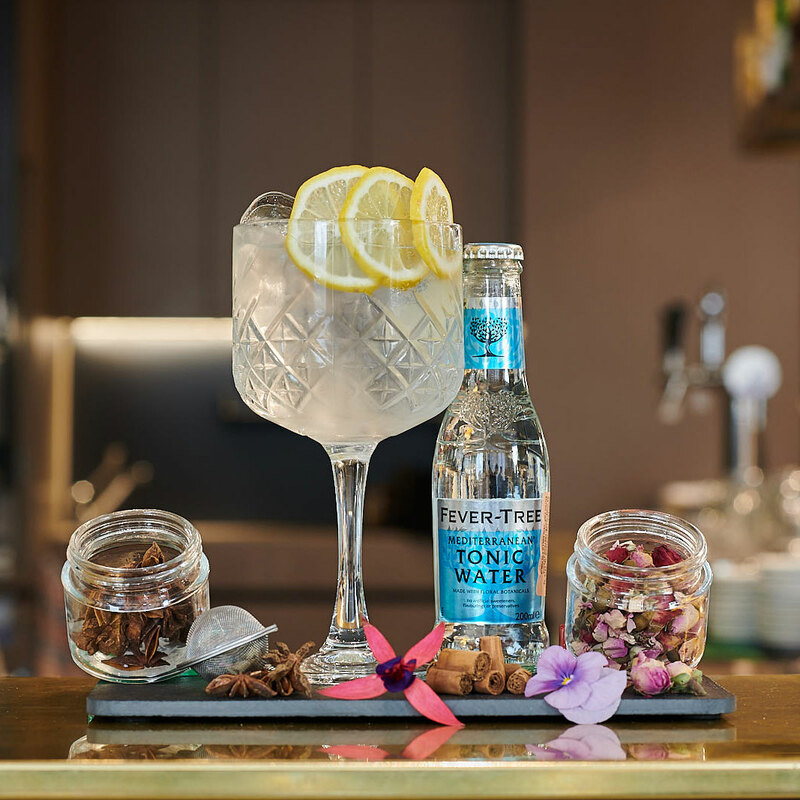 With more than 40 cocktails on the list, selected amongst the best of the The International Bartenders Association, and a customization of a great classics such as the Gin Tonic, there’s always something new to taste! Black, white, green or maybe red? Tea is one of the most ancient and famous beverages in the world. One tea bag is a real art that catches diverse perfumes and various flavours that provides us a journey around the world in just a single infusion. 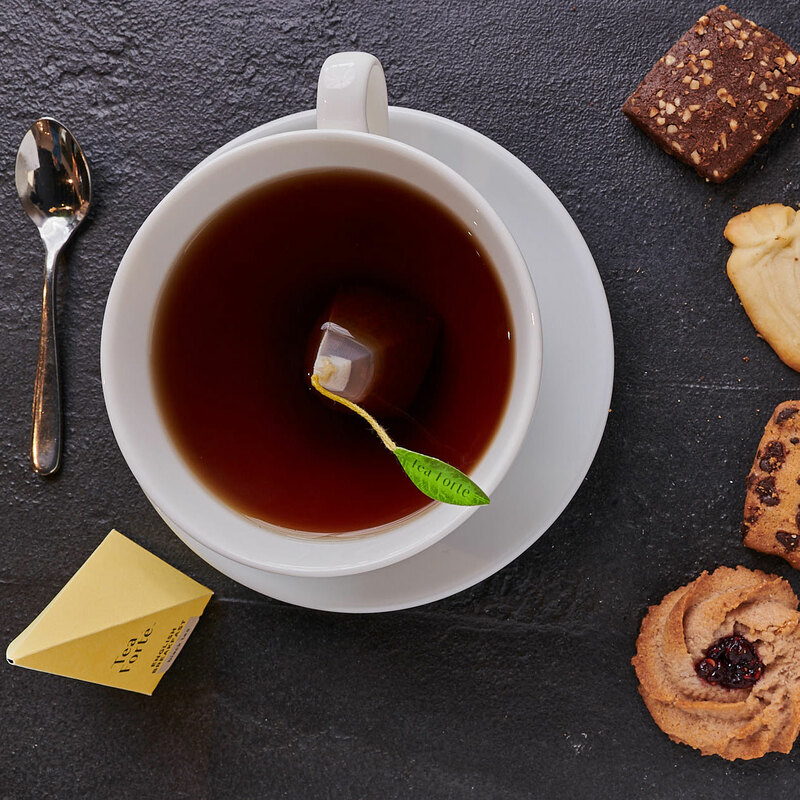 Tea Forté is our exceptional partner that provides us precious infusions in pyramidal tea bags. The brand, created in 2003 by a famous American designer Peter Hewitt, great tea enthusiast, tells about a passion born and fined in the oriental tea houses, to transform a simple drink in an experience that touches all the senses. 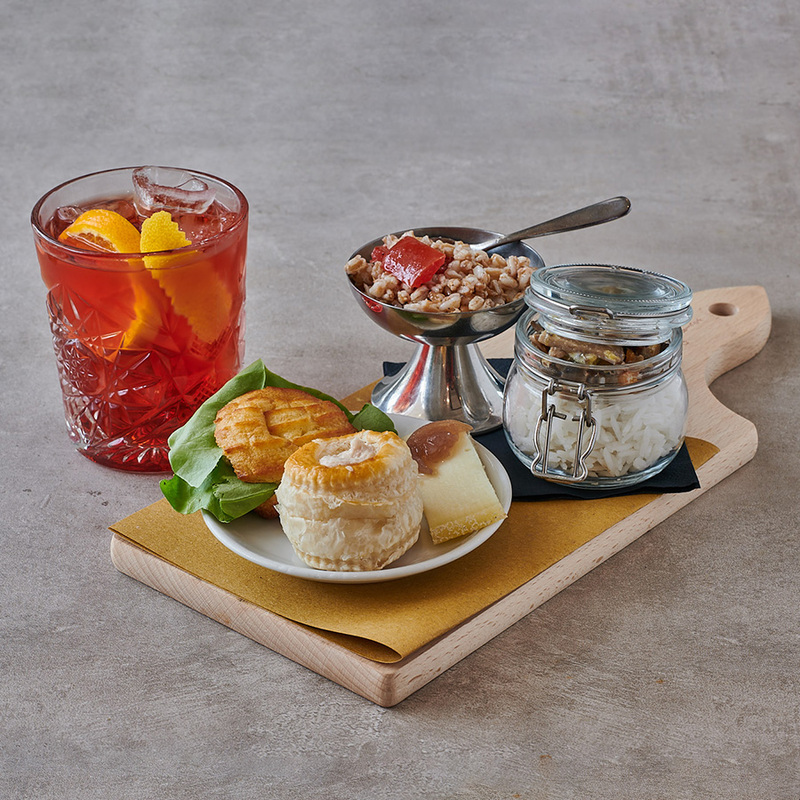 During the day, there comes a moment when you want to take a break and enjoy simple things in life such as an aperitivo. A perfect time and place would be a cosy table with the sea view and a sun setting on the horizon, laughing with people you love. Seems impossible, but in GALLIANO we make impossible things possible. Come and take a sit, sip a tasty cocktail such as Gin Tonic or enjoy a glass of Franciacorta wine while we prepare a special food platter just for you. If you feel like eating more, just get closer to the counter where there is an open buffet with our aperitivo dishes such as curry chicken, selection of hams or vegetable omelette and feel free to select what you’re craving for. If you want to book for a special occasion, visit the bar or give us a call and together we can arrange a special buffet customized to your needs. A great choice of beers in GALLIANO can satisfy all the beer enthusiasts. 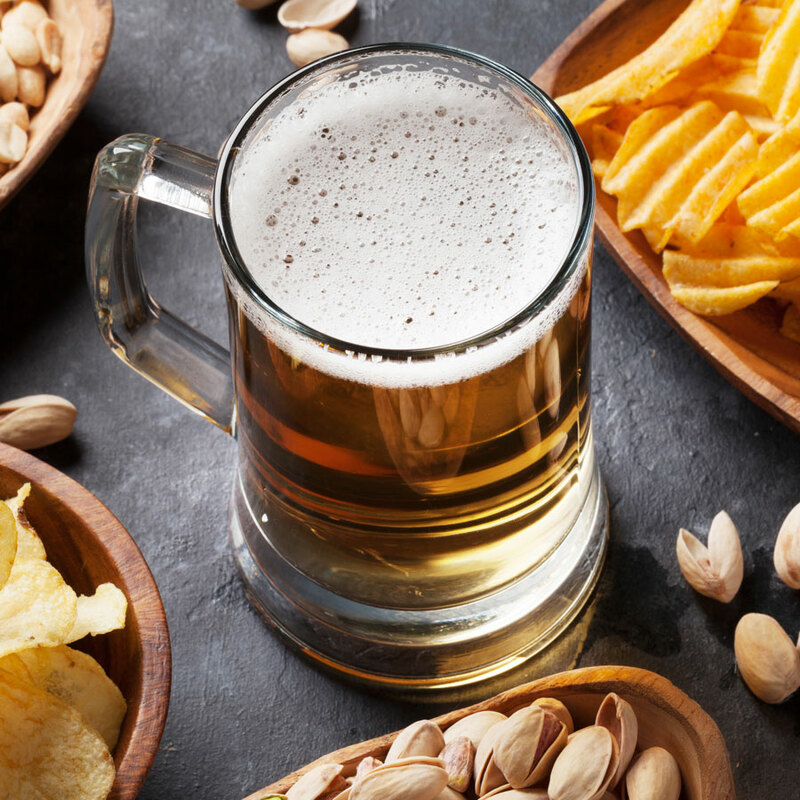 We offer draft beers, with natural CO2 (thanks to a new generation system, unique on the Passeggiata in Viareggio), the most important Italian and international brands so that everyone can find their favourite beer. We also don’t forget about fans of handcraft beers. If you want to try a unique beer, you can count of our special assortment, coming from a local brewery. Birrificio del Forte in the recent years is creating great beers that win many important international awards. Where else to drink wine if not in Italy? The Italian wines are marvellous and GALLIANO’s wine list – with more than 35 different labels – wants to appease every customer’s needs. We want to accompany our customers on their enological trip that starts in Tuscany, land of many excellent red wines known for their greatness in the world, through the most prestigious areas of Northern Italy, up to the taste of the region of Champagne in France. 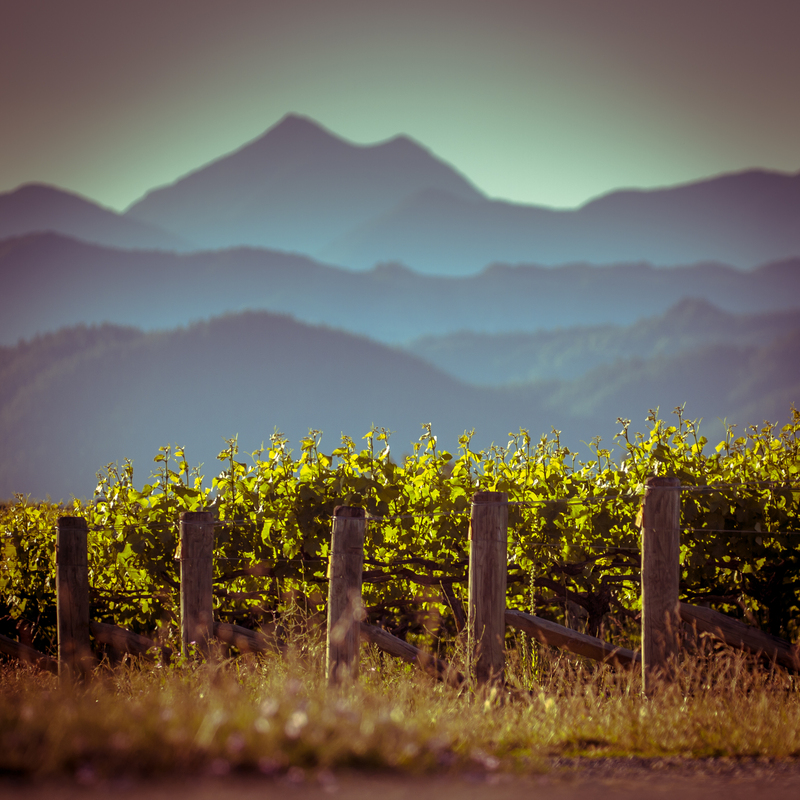 With our help, you will surely find the perfect wine for you! Your daily dose of excellence.